When you come to Castle Hill Fitness, you’re entering so much more than just a gym. You’re entering a community – an innovative hub of talented professionals who are here to support your fitness and wellness journey. Between our two locations, there are over 70 employees that contribute to our multifaceted fitness family – and each of them have a story. In our Staff Spotlight, get to know the unique individuals that bring the sparkle to our gem of a gym. Shannon is all about bringing the joy to exercise! 1. What’s one thing most people don’t know about you? Most people might not know that my journey to this career happened kind of on accident. I took a nutrition class as an elective in college, and decided to switch my dream of being an artist to being someone who could help people become healthy through nutrition, strength, and conditioning. 2. What is your go-to “healthy” snack or meal? What is your go-to “treat”? Go-to healthy snack: veggies with Grandma’s Hummus. Go-to treat: tacos and a margarita! 3. What are your top 3 favorite exercises of the moment? My favorite 3 exercises are kettlebell clean presses, landmine rotation presses, and the roll over in Pilates. 4. Describe your health and fitness philosophy in ONE WORD. Why that word? Balance. I feel like so many people go into healthy lifestyles in an all-or-nothing approach, making it unsustainable and stressful. Bring balance into your healthy lifestyle by allowing for some fun and enjoy the process! It’s a lifestyle, not a quick fix. 5. How will clients feel after working with you? Energized and happy! I like to create an environment where no matter what is going on before you come into a training session, you can let that go, focus on you and bettering yourself, and crack a couple of jokes and smiles while you’re here! Shannon Dolan is an ACSM Certified Personal Trainer, ACE Health Coach and Functional Training Specialist, Titlest Performance Institute Specialist, and Peak Pilates Level 2 certified. She holds a degree in Nutrition from University of Delaware where she minored in Strength and Conditioning and Art. 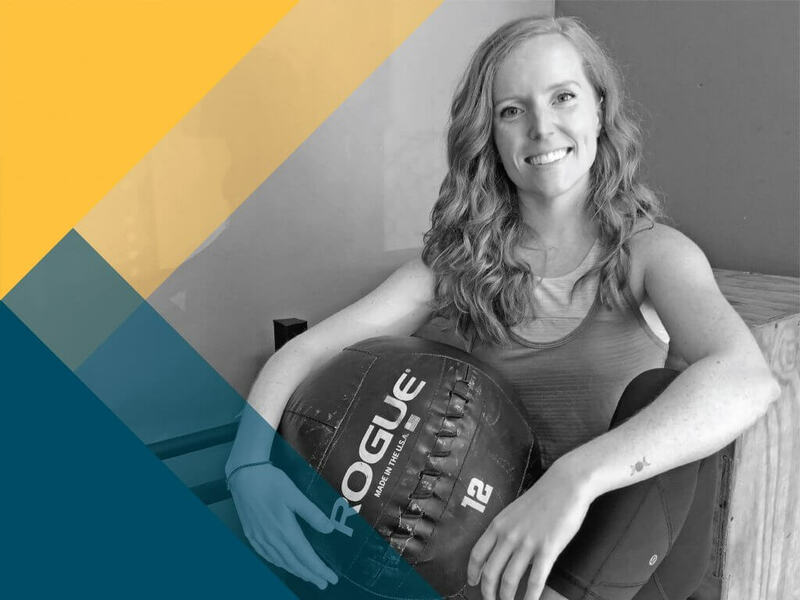 Since graduating in 2012, Shannon has been a trainer diving in to all aspects of health and wellness with a variety of clients, from those recovering from stroke to youth athletes. 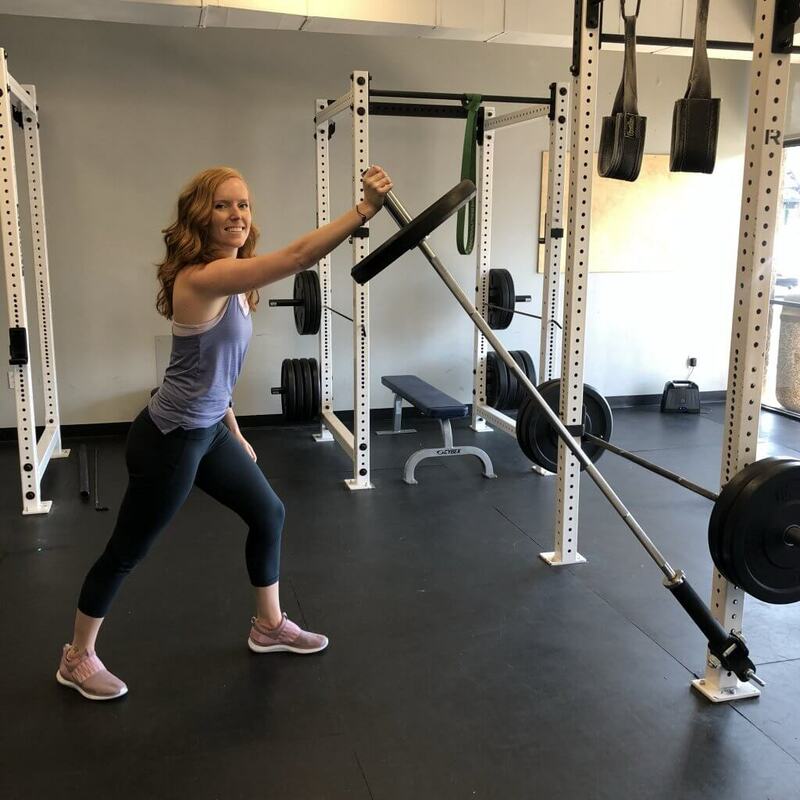 As a believer in a variety of fitness activities, daily meditation, and proper nutrition, Shannon makes it a point to help her clients find their journey to a healthy lifestyle while having fun with the process. Shannon is an avid runner, and aims to help you get the extra mile in your run! Join her 90-minute Pilates for Runners workshop on Sunday, October 7 to learn how to apply Pilates exercises to increase mobility, correct muscle imbalance, and build core strength for a more efficient and pain-free run.